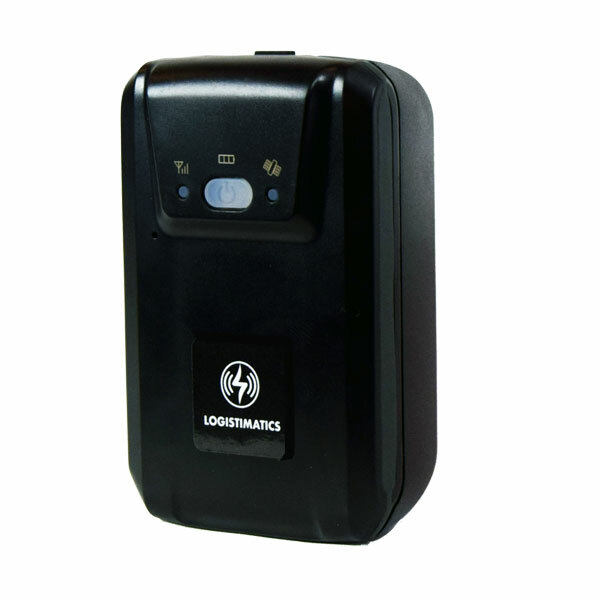 Logistimatics sells GPS tracking devices and service for individuals and businesses. 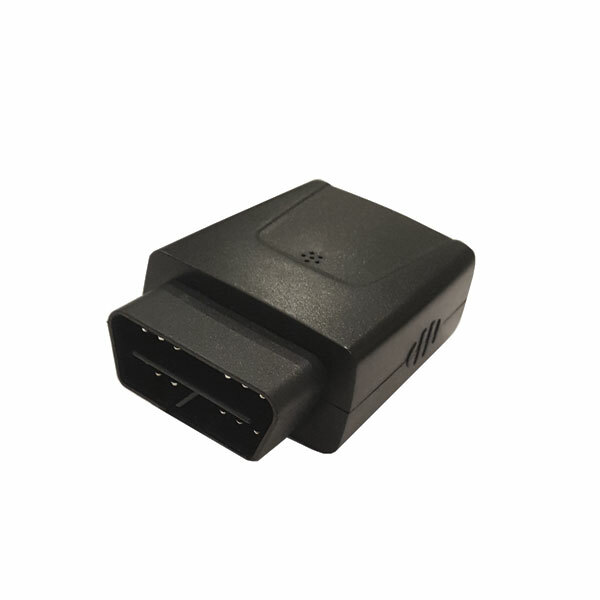 We provide realtime GPS tracking for vehicles, fleets, assets and people. 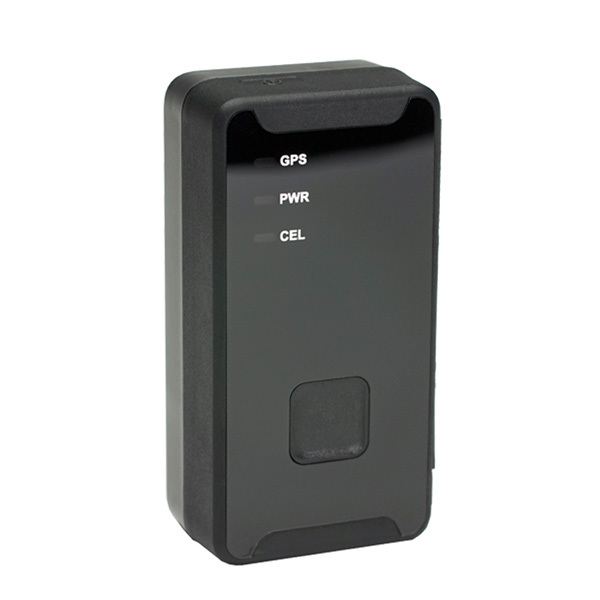 Track your assets with simple, easy to use GPS trackers and no contracts. Tracking your assets has never been easier. A beautiful, easy to use tracking experience. Get speed, engine runtime hours and environmental data on supported trackers. View your trackers from any iOS or Android device or track from any web browser. Customize your notifications for a great tracking experience. Great device, easy to use and very effective! The battery life is long and it is very accurate. I will be purchasing another one in the near future! We've got trackers on all of our company vehicles. This has helped with both safety and increasing our productivity in the field. Highly recommended. Our company is tracking inventory as it is shipped to distributors and customers. We can see inside our supply chain now and fix problems. Works Great! I use it to track a family member with dementia. The alerts are very helpful and accurate. This has changed how our family members deal with a really tricky situation. Excellent device to keep track of my new teen driver. Easy to use app. I get about a week of battery life most of the time, it’s affected by how much the vehicle is driven. I’d say this is a good buy. Verizon coverage is a nice plus because it works everywhere. Great personal tracker! I'm using to track a vehicle’s locations. Set up the geofences easily and now get text messages. Feels great knowing where my vehicles are. Very dependable. The best part is you can get alerts on your phone if it moves. 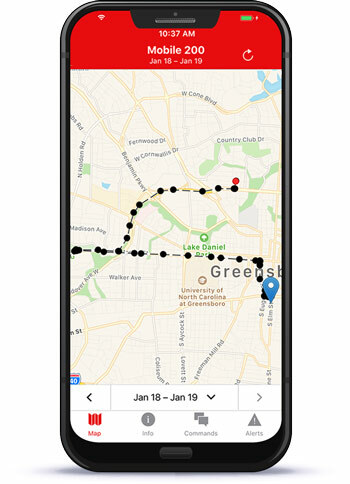 Long term asset trackers are designed to report their location on a schedule to optimize for battery life. Car dealers can protect and recover their assets by with a low cost, highly reliable GPS tracker. 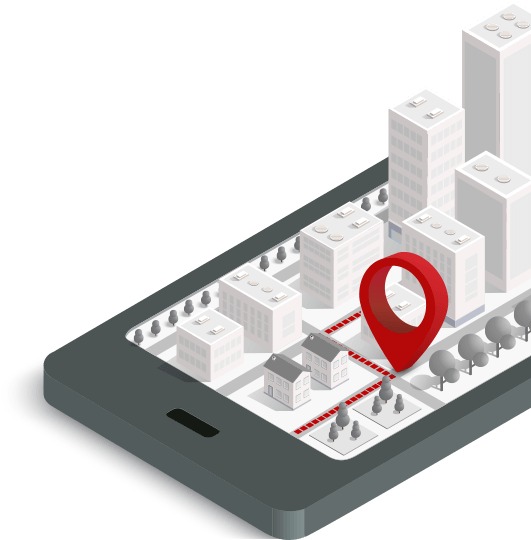 Inventory and shipped goods can be tracked in real time with a consumable (single-use) GPS tracker. Businesses of any size get realtime location data and analytics about their fleet vehicles. Resell our products with a white label solution for hardware and tracking applications. Track shipping containers across the globe with our container tracking product. I needed an easy way to track our trucks because they're on the road constantly. I keep up with all my vehicles though the tracking dashboard. It was easy to use and easy to get started.